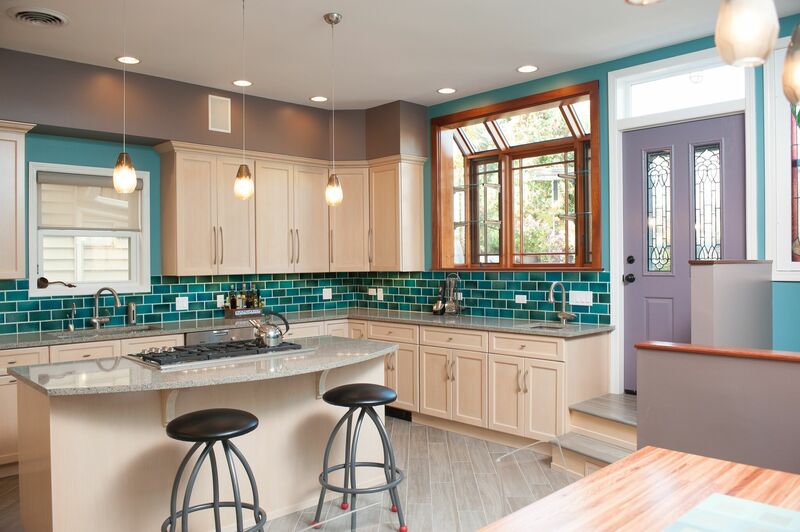 One of the reasons you’ll find such diverse price estimations for kitchen remodels when you search online is that there’s an immense variety of finishes. 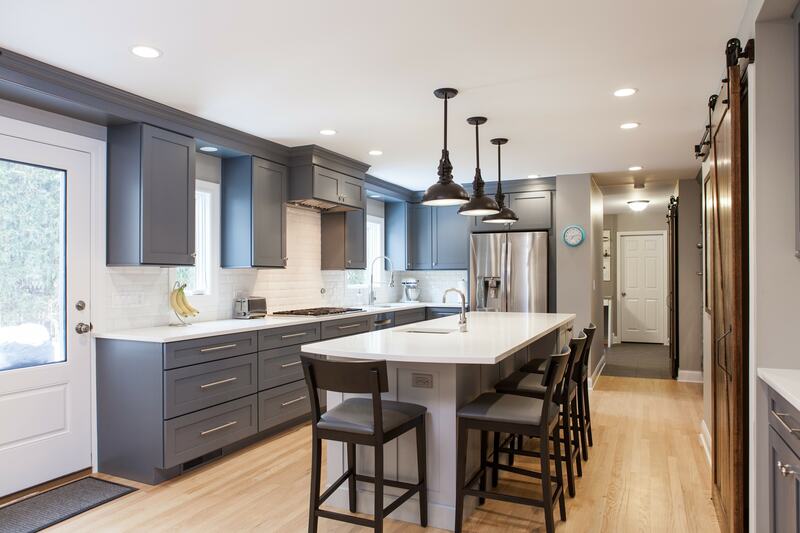 Costs vary drastically based on the square footage of your Chicago North Shore area kitchen, the quality and availability of each finish, and the surface areas they cover. Sometimes the newest trends have deep historical roots. The idea of using steam to cook food has been around for thousands of years, but it’s taken on quite a new look these days—and it’s growing in popularity. 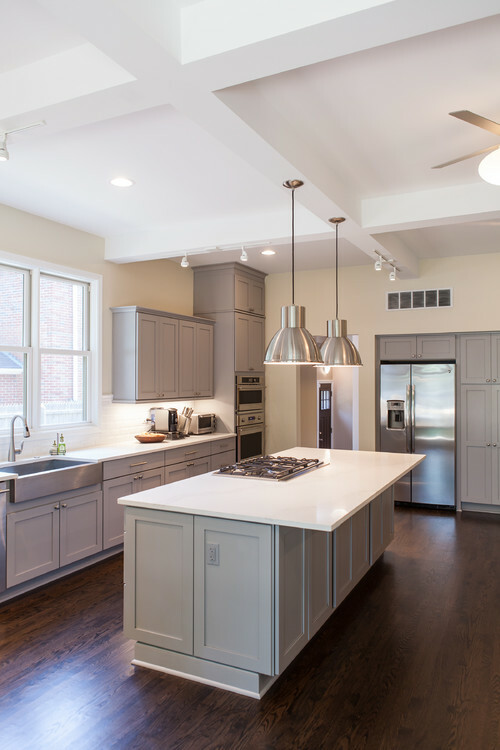 Why are steam ovens so popular now; and is it the right choice for your North Shore kitchen remodel? Let’s look at what you need to know about steam ovens in 2018. Just as the kitchen has been dubbed the heart of the home, so too are cabinets considered the heart of the kitchen. 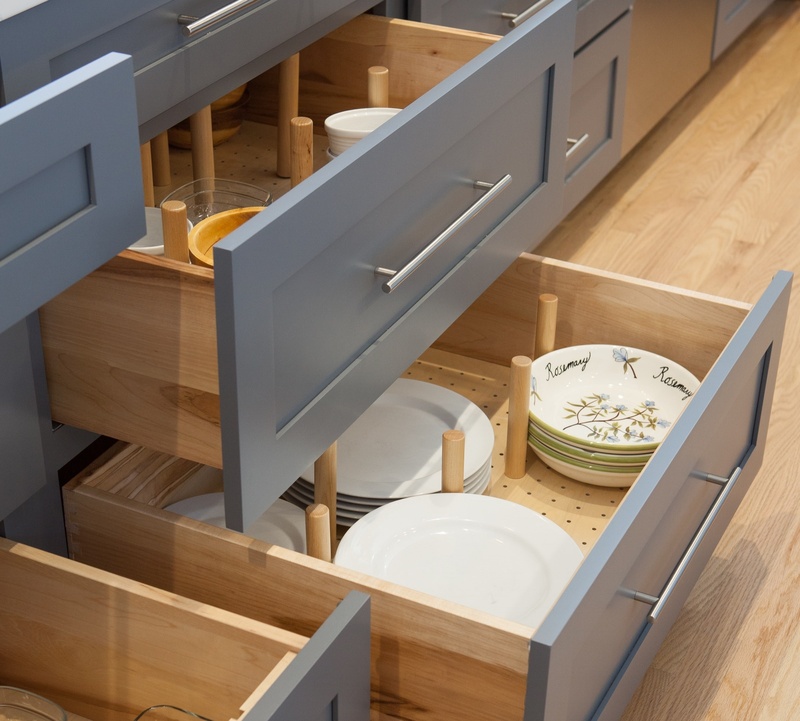 Because they consume the largest visual space in your kitchen, cabinets are the most important feature to get right. 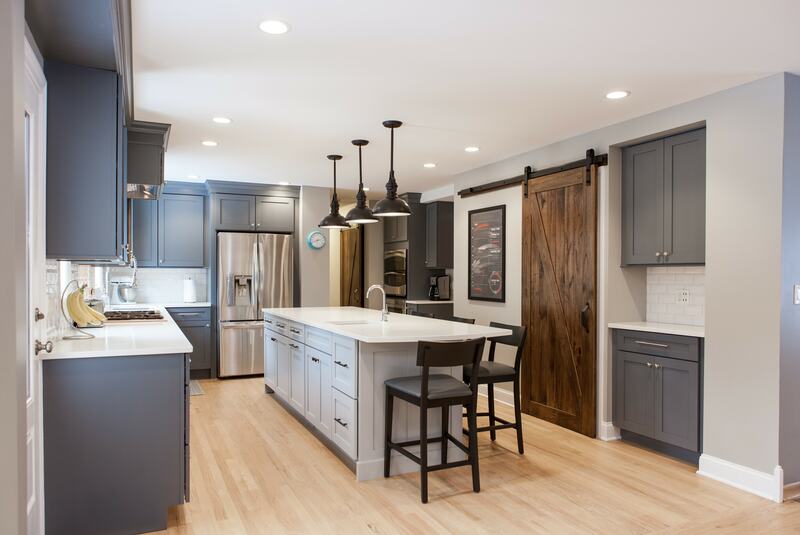 Here are five secrets that will make the cabinets in your Chicago North Shore area home renovation look phenomenal. 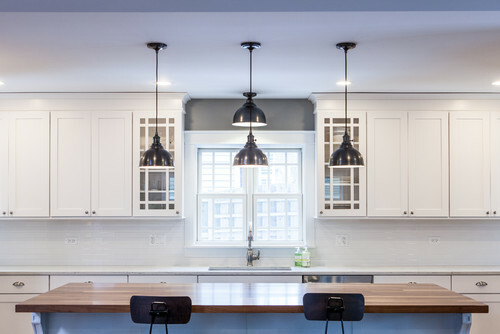 According to a 2012 Houzz article, Shaker cabinets are the most popular kitchen cabinet style selection, and this is as true today as it was five years ago. 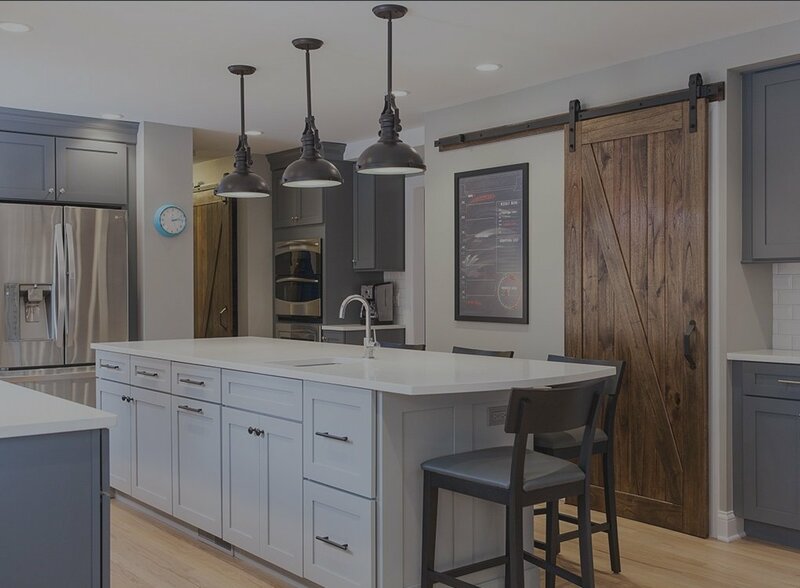 As many of our own clients’ homes attest, Shaker kitchen cabinets in Chicago pair well with a wide variety of aesthetic styles, from transitional and contemporary to farmhouse and traditional. Yet their adaptability of design doesn’t equate to a feebleness of identity. Shaker cabinets have a strong aesthetic with characteristic features. Signs are like symptoms. They are physical manifestations that indicate deeper issues. 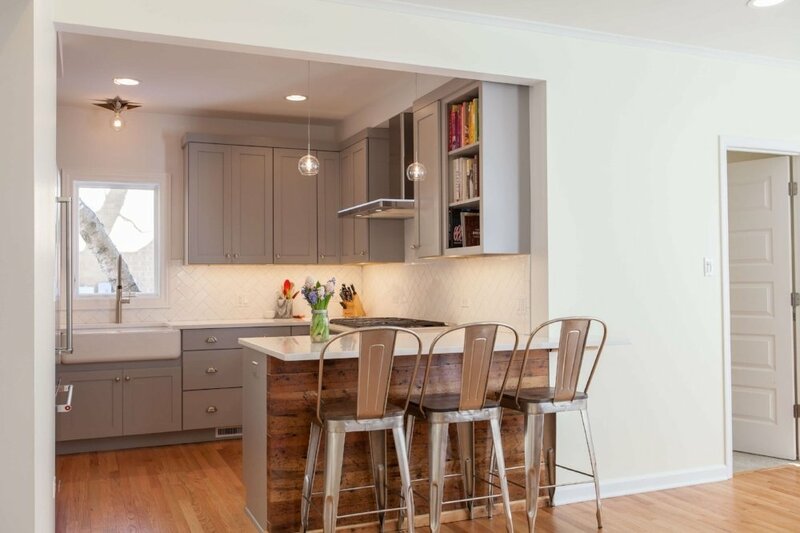 Today, let’s look at seven of the tell-tale signs indicating that you need to remodel your kitchen cabinets in your Chicago North Shore area home to restore it to full functionality.